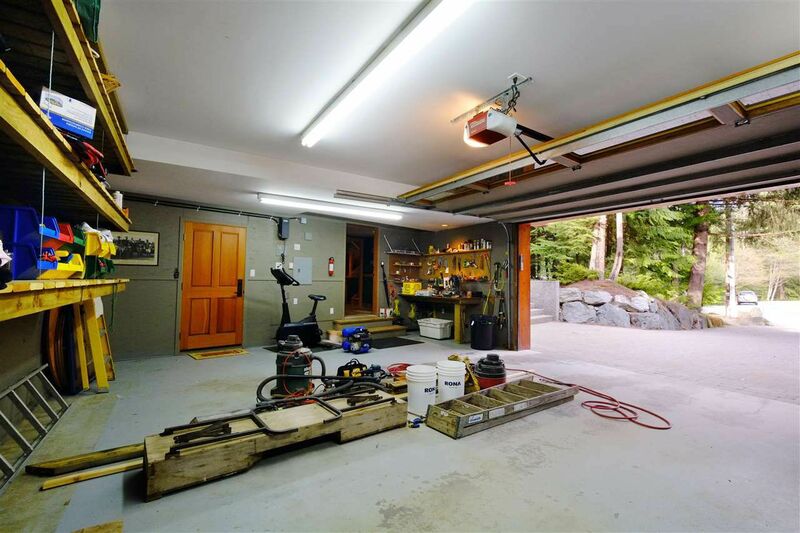 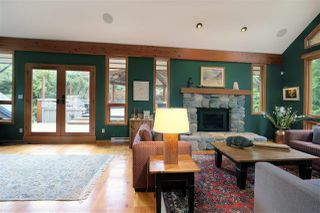 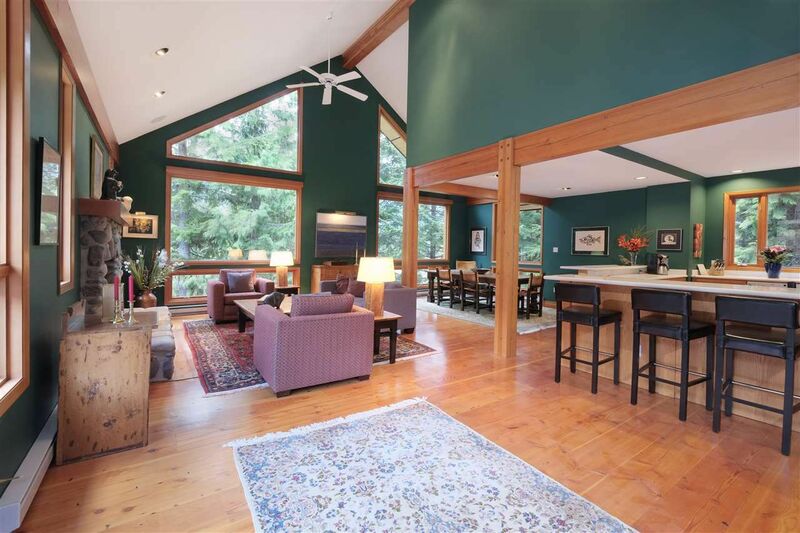 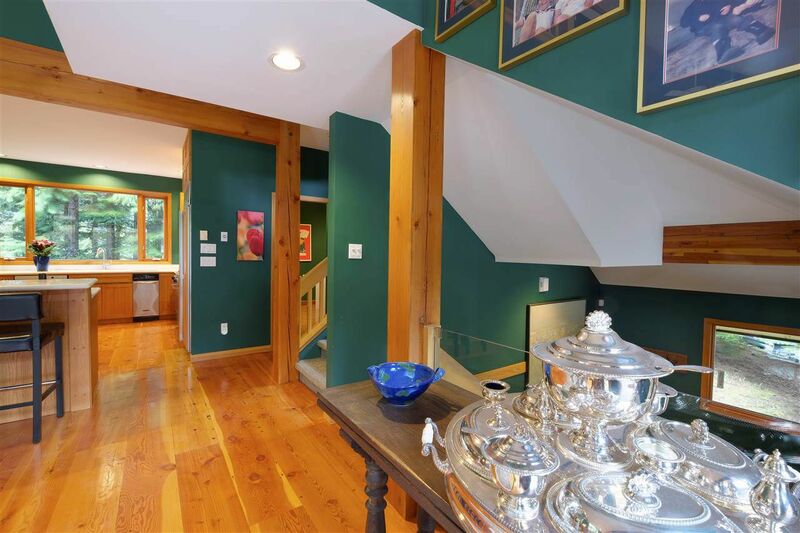 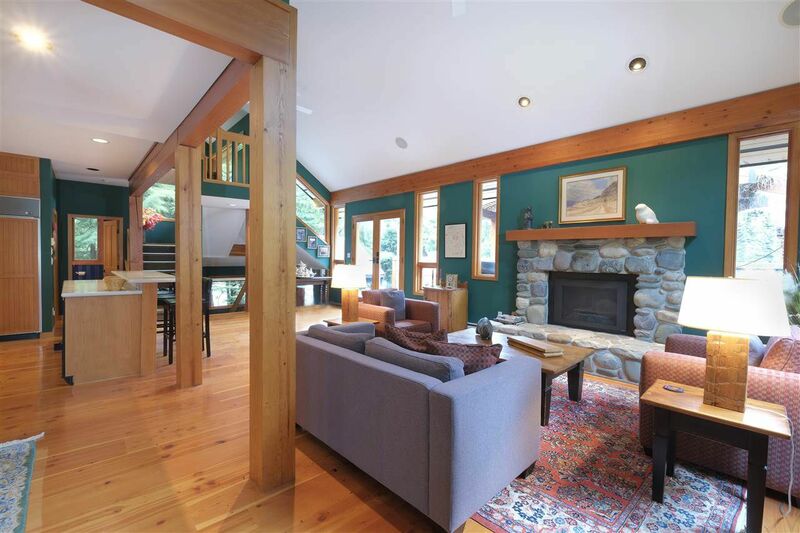 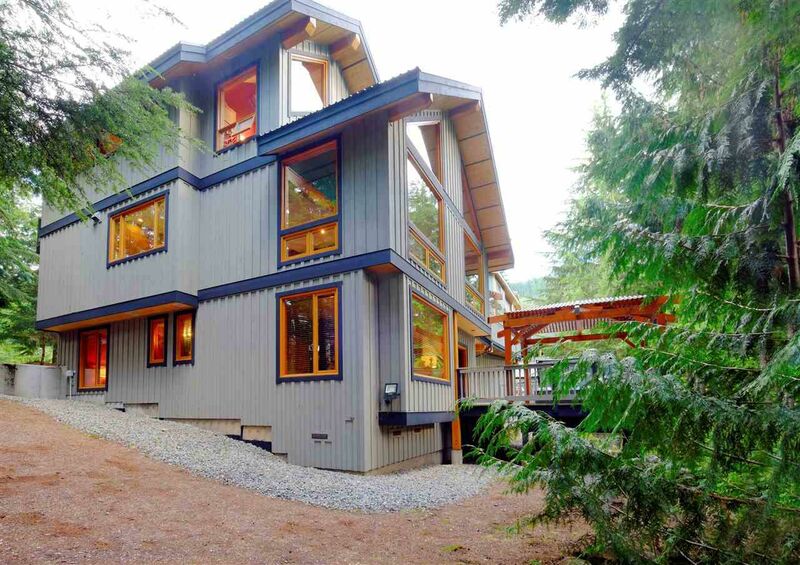 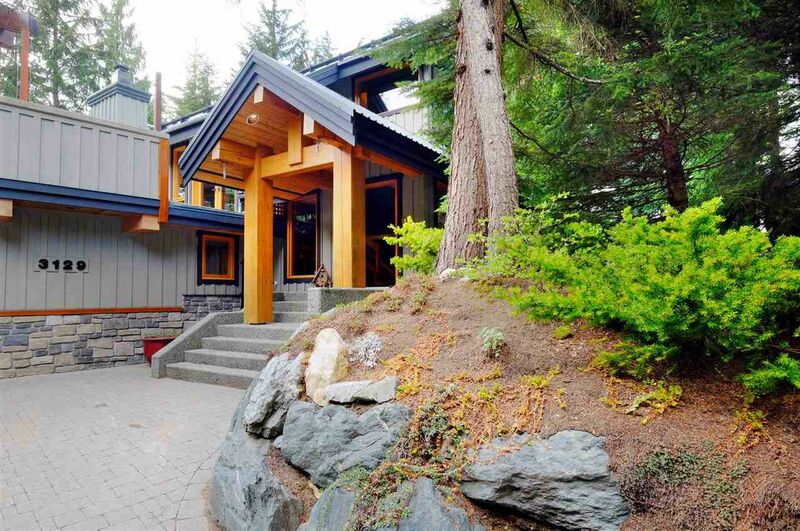 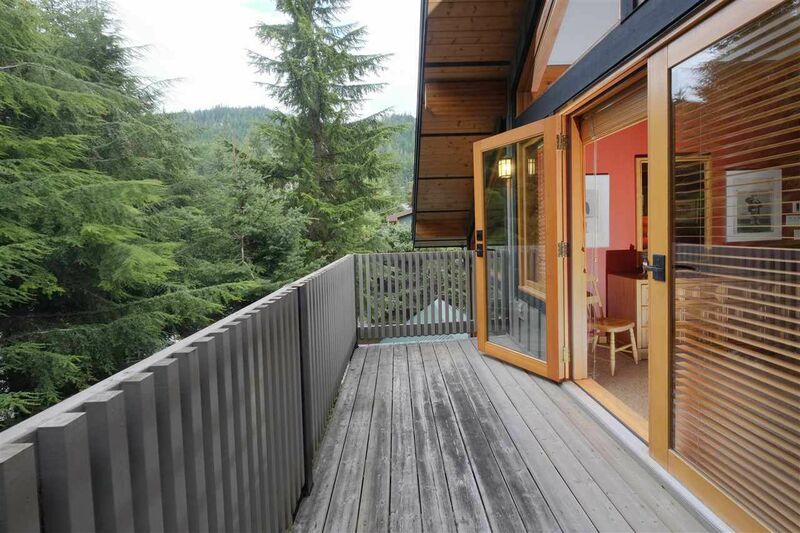 Enjoy the privacy & wide open spaces of this 3,000 sq.ft. west coast post & beam family home. 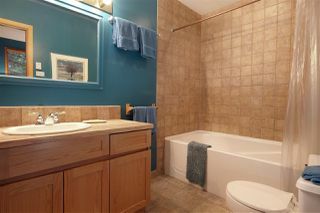 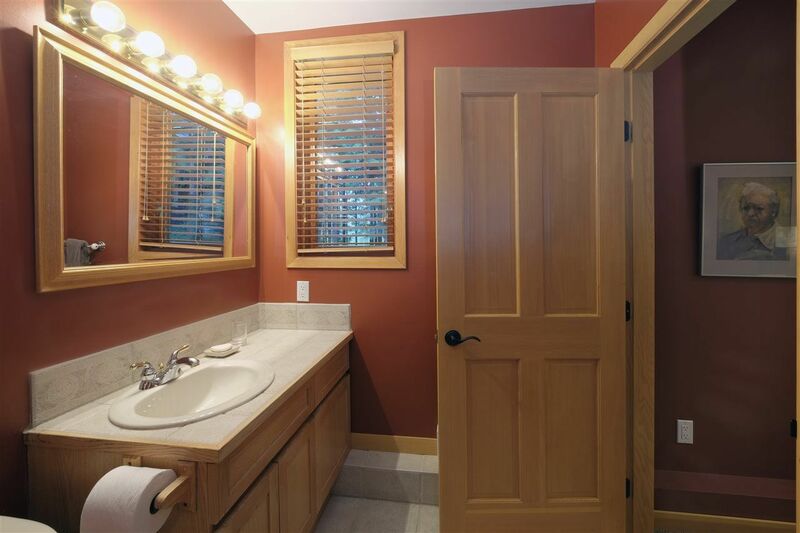 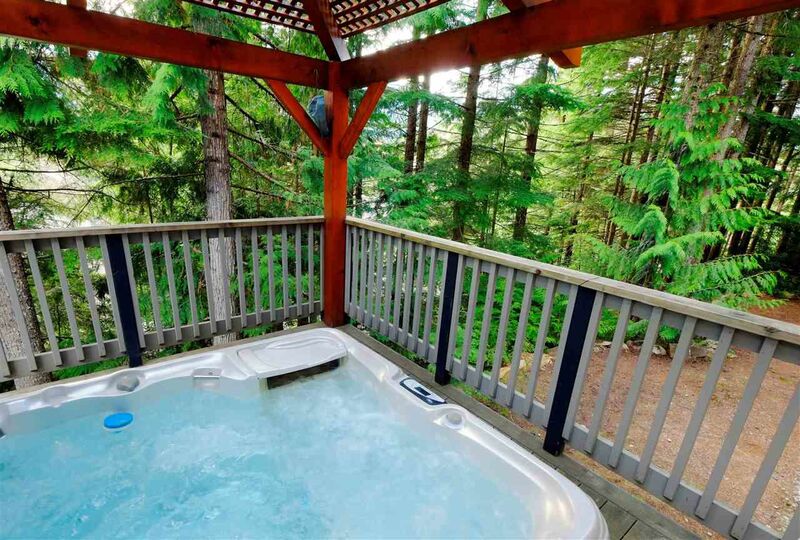 All 3 bedrooms have en-suite bathrooms & a main floor powder room. 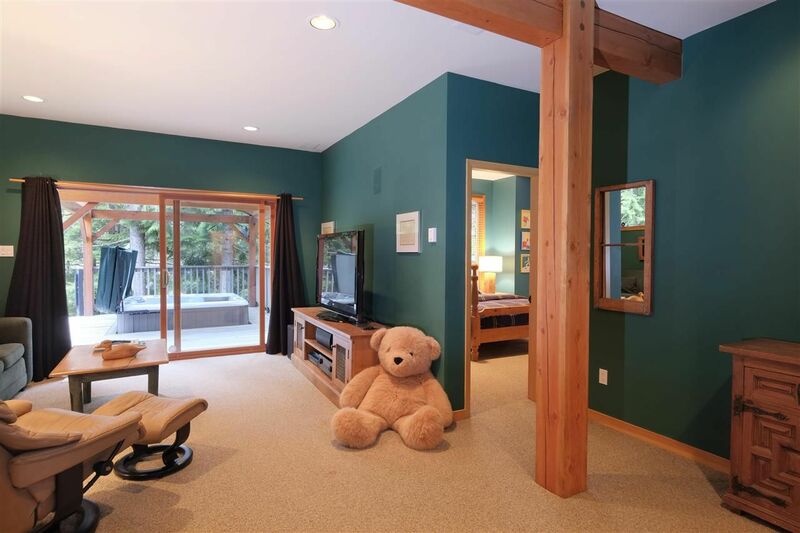 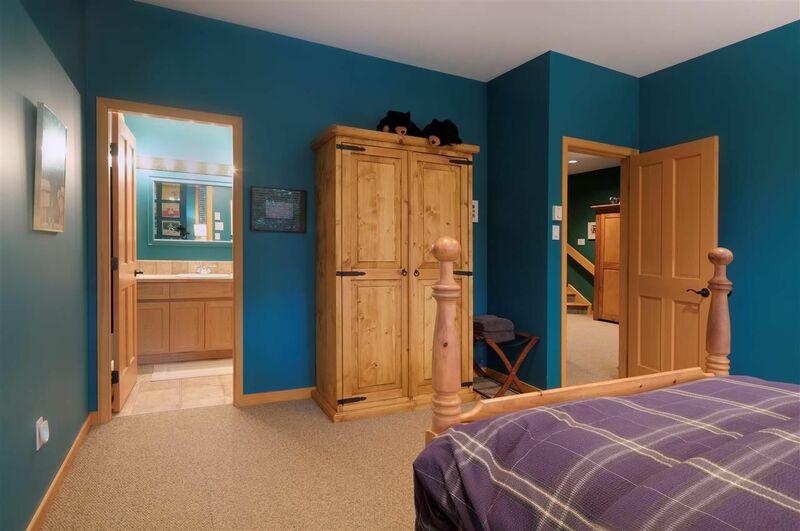 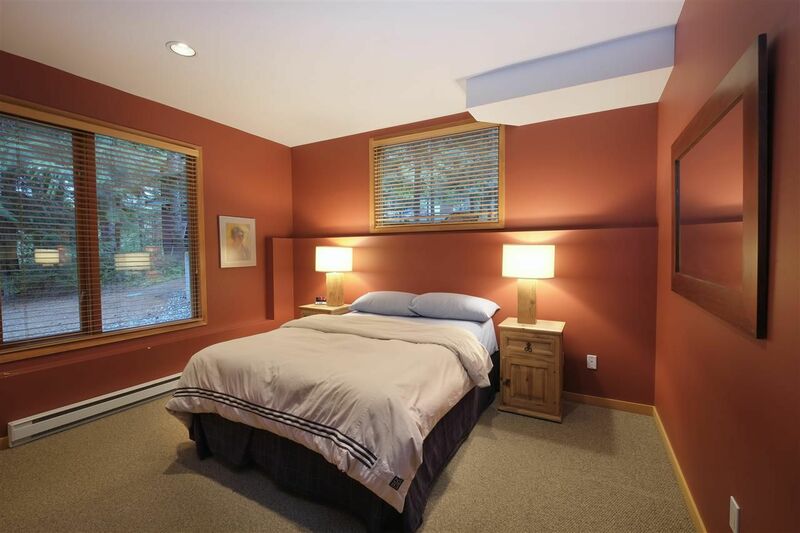 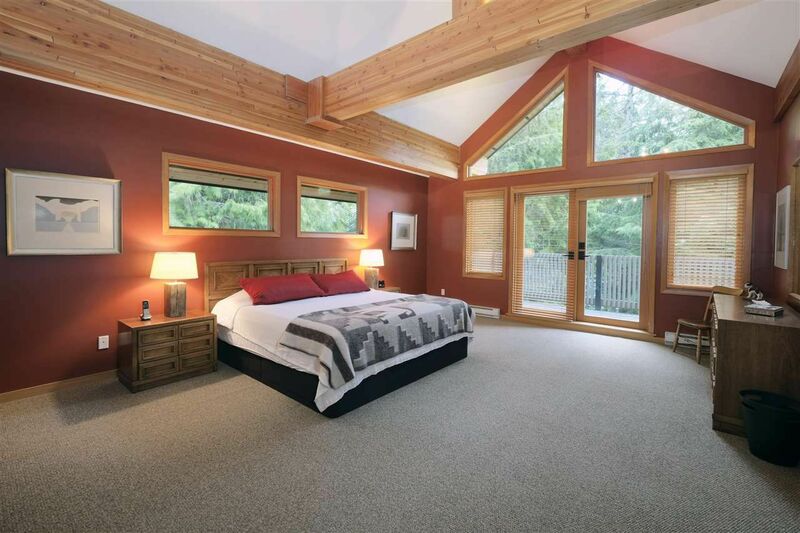 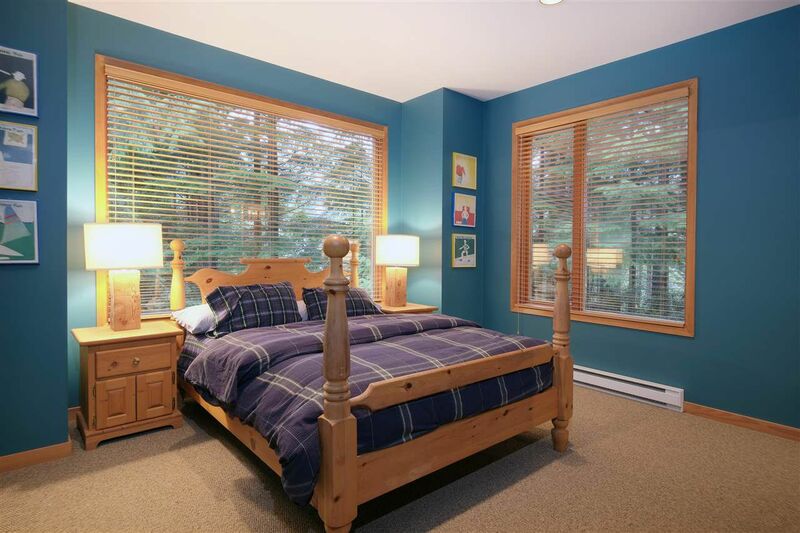 Master suite encompasses the third floor allowing nice separation from the rest of the house. Custom windows encourage ample light which accents the wide plank hardwood floors flowing from the main entrance through the kitchen, dining & living rooms. 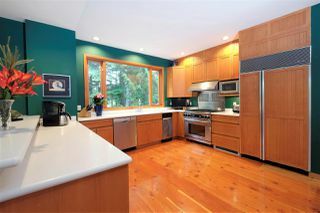 Open kitchen enjoys stainless steel Bosh, Sub Zero appliances plus a large island with breakfast bar. 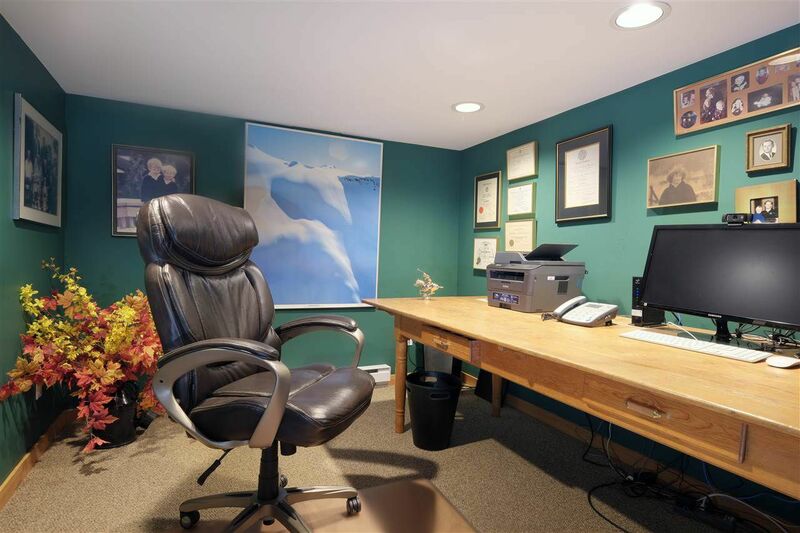 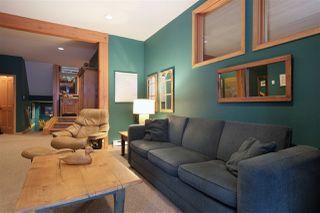 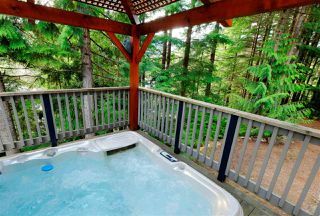 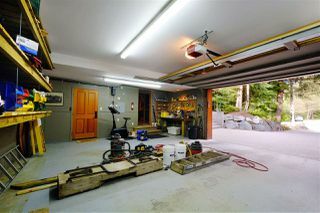 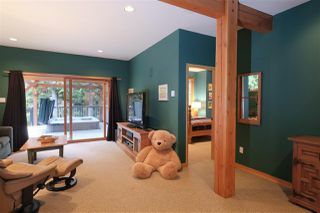 Lower level includes 2 bedrooms, an office & huge family room flowing out to another deck & gazebo covering the hot tub. 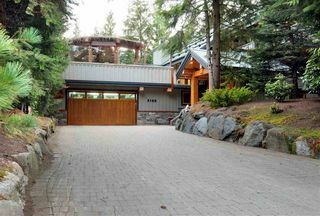 Exterior spaces include a deck off the master bedroom, an covered porch for dining/entertaining, and double car garage on a 1/3 of an acre.